Consumer Credit Counseling Service of Rochester is a not-for-profit corporation founded in 1970. 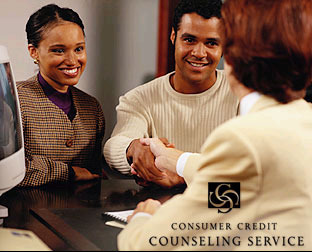 CCCS of Rochester has helped hundreds of thousands of individuals and families deal with financial difficulties. CCCS of Rochester's vision is to focus on the financial wellness of families and individuals. mBB members who sign up for CCCS' debt management plan will have the $25 set-up fee waived. Just show your mBB ID card.